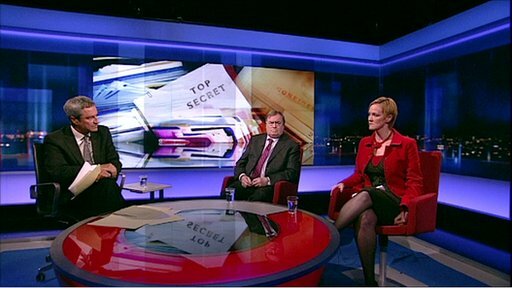 BBC News - Newsnight - Does Freedom of Information hinder government? Does Freedom of Information hinder government? Former Prime Minister Tony Blair has described himself as an "idiot" for introducing the Freedom of Information Act, which he says could hamper open conversations in government. Former deputy prime minister Lord Prescott and freedom of information campaigner Heather Brooke debate the merits of the act with Gavin Esler. Broadcast Wednesday 1 September 2010.